Get your engine roaring with excitement and spin the reels of Wild Fury slot machine from IGT! Ignite the 5-reels and 4-rows with each spin as you try to combine symbols across the game's 10 paylines. 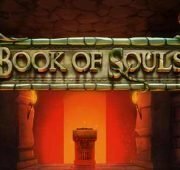 The slot machine's bonus features will certainly energize your game play. 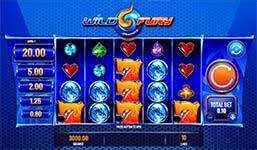 Wild Fury offers reels loaded with Wild symbols and the chance to win one of five jackpots. The popular Stacked Wilds feature offers more chances to collect Wild symbols and increase the jackpot values! Unleash the fiery dragons when eight or more Wilds appear on a single spin. Trigger the Free Spins Bonus and spin the wheel for a chance to win up to 20 free spins. Watch for Level Up symbols during the bonus to increase the jackpot values even more. With a guaranteed jackpot win in every bonus, this game is hot, hot, hot! Get your engine roaring with excitement and spin the reels of Wild Fury slot machine from IGT! Ignite the 5-reels and 4-rows with each spin as you try to combine symbols across the game’s 10 paylines. The slot machine’s bonus features will certainly energize your game play. Wild Fury offers reels loaded with Wild symbols and the chance to win one of five jackpots. The popular Stacked Wilds feature offers more chances to collect Wild symbols and increase the jackpot values! Unleash the fiery dragons when eight or more Wilds appear on a single spin. 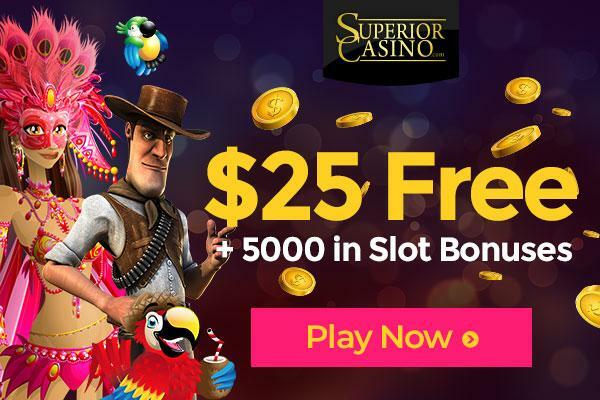 Trigger the Free Spins Bonus and spin the wheel for a chance to win up to 20 free spins. Watch for Level Up symbols during the bonus to increase the jackpot values even more. With a guaranteed jackpot win in every bonus, this game is hot, hot, hot! Stacked Wilds – With the Stacked Wilds feature, each reel is loaded with groups of four or more consecutive Wild symbols. In the Free Spins Bonus, the Stacked Wilds feature is even richer and more plentiful. 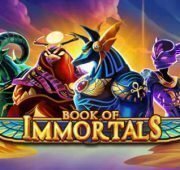 Free Bonus Spins – The Free Spins Bonus is triggered when three Bonus scatter symbols appear anywhere on the centre reels. These symbols are found on reels 2, 3, and 4 only. A single wheel spin occurs before the Free Spins Bonus to determine the number of initial free spins awarded. After the wheel stops, 10, 15, or 20 free spins are awarded as indicated by the wheel pointer. The reels in the Free Spins Bonus have a richer, more plentiful Stacked Wilds feature than the base game reels. Each Plus 1 Spin symbol in any position on the reels awards 1 extra free spin, up to a maximum of 100 free spins per bonus. Reels used in the Free Spins Bonus are different from the reels used in the base game. Free spins are played at same line bet and same number of paylines as the triggering spin. 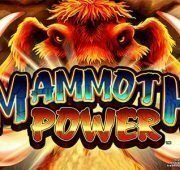 Jackpot Bonus – Wild symbols that appear on the reels during the Free Spins Bonus are collected to win Jackpot awards. 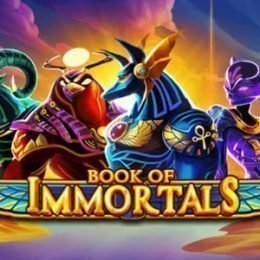 At the end of the bonus, the total number of Wild symbols is compared to the Jackpot thresholds and the highest single eligible Jackpot is awarded. 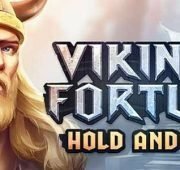 The number of Wild symbols collected always start at zero on each Free Spins Bonus trigger. Each Level Up symbol in any position on reel 3 increases each Jackpot by its starting value. Each Double Level Up symbol in any position on reel 3 increases each Jackpot by 2 times its starting value. Jackpots may be increased up to a maximum of 10 times. 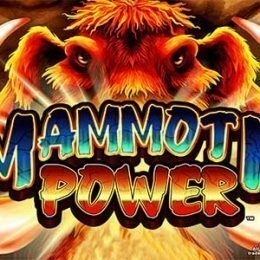 After all awarded free spins have been played, the Jackpot value is awarded corresponding to the highest number of Wild symbols collected. Jackpot values are multiplied by the line bet.